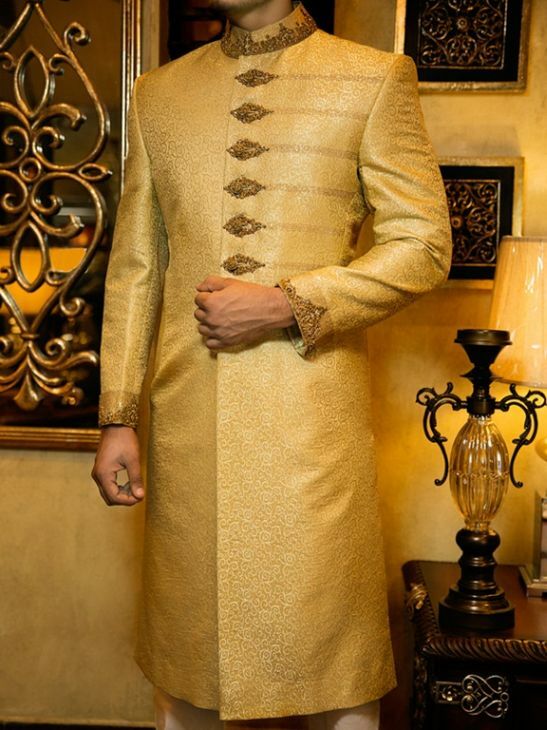 With the arrival of new marriage season, latest sherwani designs 2019 for groom wedding has displayed in Pakistan. For the majority of men, wedding day come one time in life that why it’s one of the special days for everyone. So, like girls, boys also want to look superb on their special day. Therefore, Pakistani boys also seem very much conscious and possessive about their wedding attire incessantly to compete with their girl. 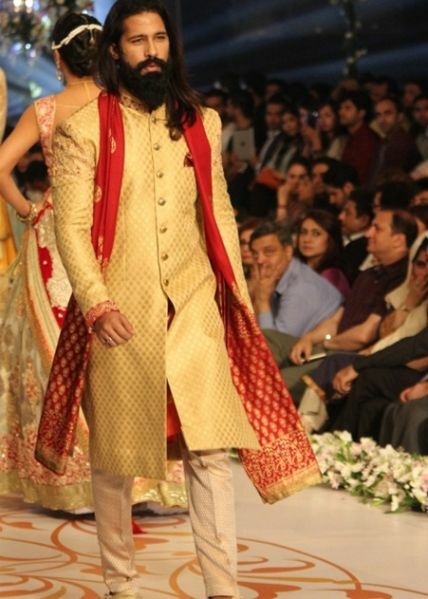 In addition, the young generation nowadays likes to wear designer or brands Sherwani. 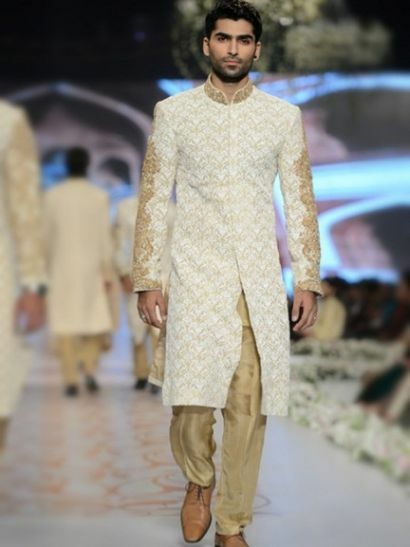 These days designers are introducing the spectacular embroidered patterns in groom’s collection which are usually embellished with unique and classic styles and designs. 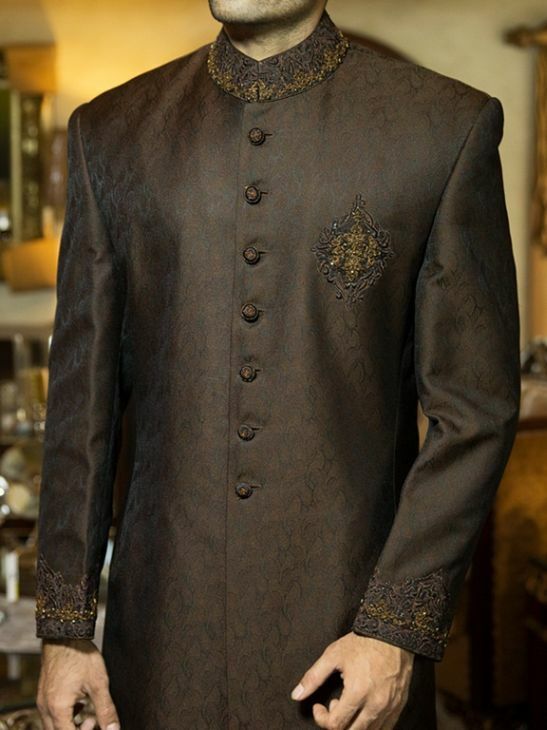 Some latest designs of Sherwani in Pakistan that must enhance the personality of the groom on their special day during 2019 are get-at-able here with some ideas and pictures too. Hopefully, one will select a design for your big day. 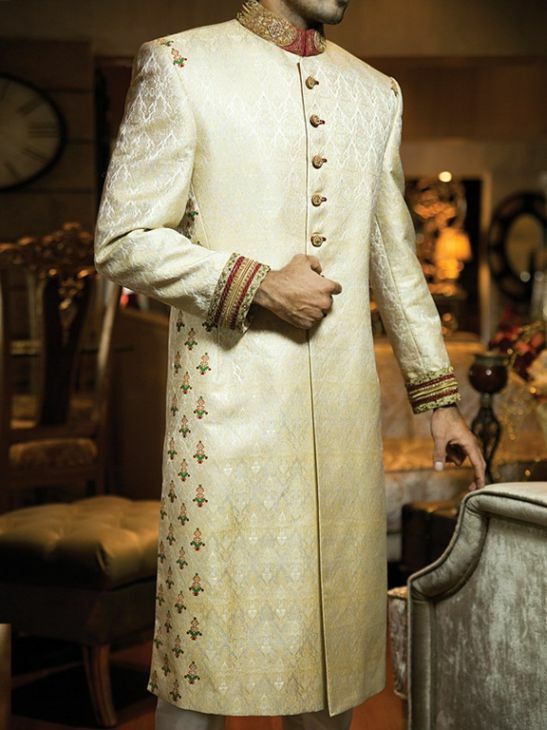 The overall look of the modern Sherwani is almost the same as the traditional one. Only colors and different type of fabric has created the difference. Furthermore, the new designer has experienced some new type of bottom with this special type of long coat. 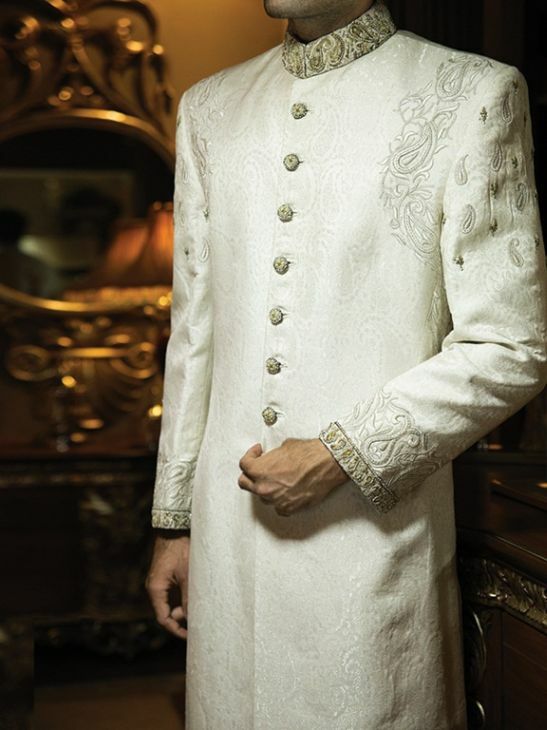 But its reality that groom in subcontinent feels incomplete without Sherwani on his big day. 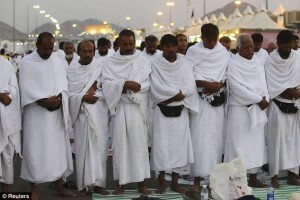 Moreover, shades of your attire are really important on this day. 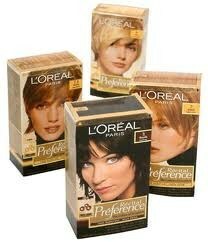 So be conscious of the time of choosing the color. Select color by considering your skin tone in mind, because this is significantly more than anything else. A right selection must effect on your appearance on this big day. 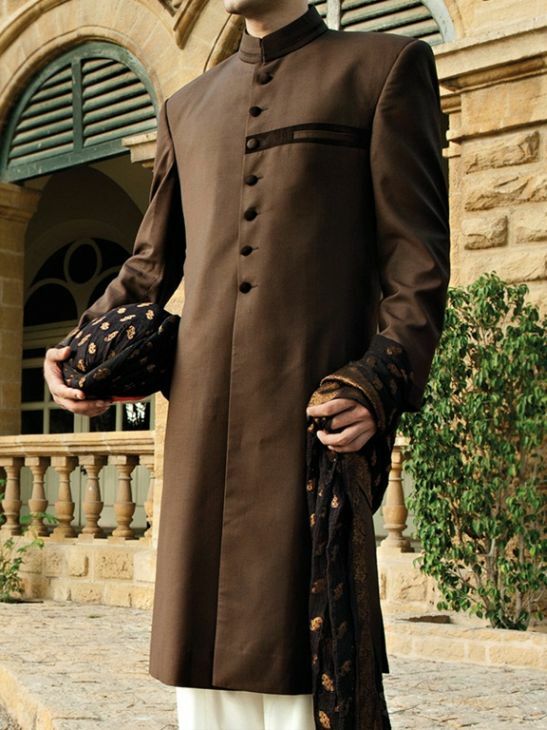 Just like a sherwani of light shade will suit on dark color people. 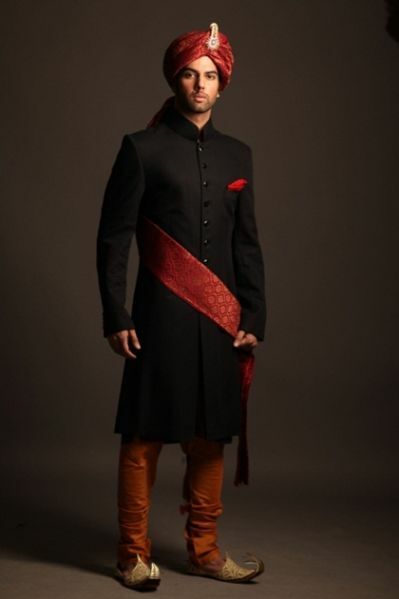 While groom of fair color will look more good in a dark outfit. Moreover, try to avoid from too much-embroidered stuff. Although, minor embroidery will look decent on your shoulders or at the front side. But its looks over with excessive work. 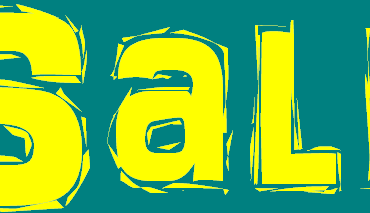 Now this year in this collection a wide range of styles is available that must suit you. However, traditionally it is assumed that the groom’s usually like to wear salwar suits, but the trend is going to change and a number of the option are available for men on this day. 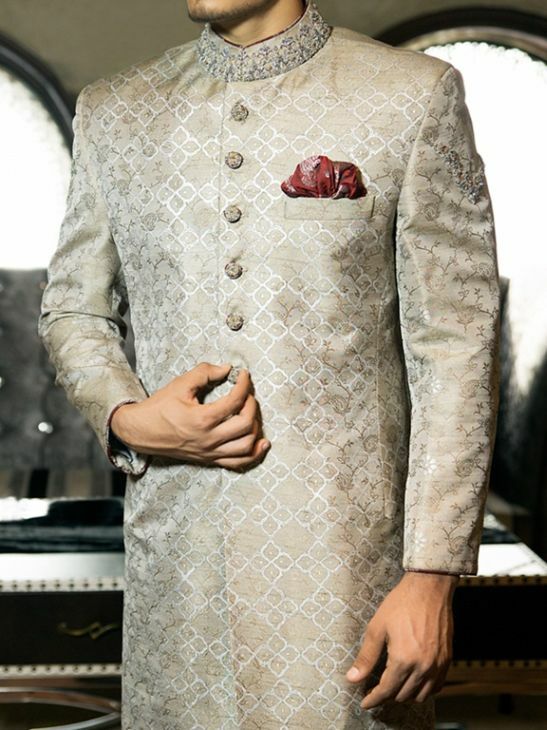 These all our latest designs of Sherwani in Pakistan during 2019 that must make wedding something special.